Years ago, different versions of jellied mousse were very popular for dessert. It’s not often you’ll see a recipe for one of those nowadays, however, so I’ve included a favorite of mine featuring the tang of wild raspberries. I’ve also used this mousse in layer cakes many times throughout my restaurant career. 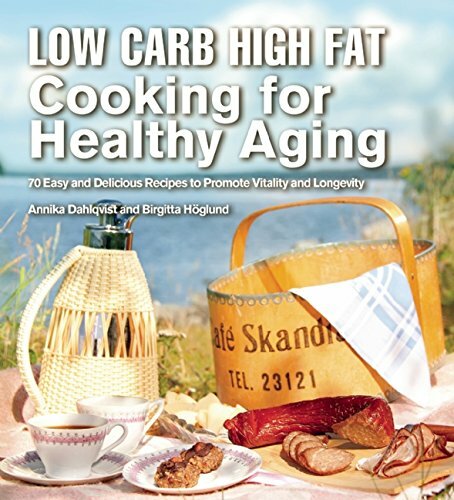 To put together such a layer cake, use the recipe for cardamom cake in Low Carb High Fat Cooking for Healthy Aging. Leave out the cardamom and you’ll have the perfect base for a layer cake. The mousse keeps for several days in the refrigerator. Soak the sheets of gelatin (if using powder, follow instructions on the packet) in cold water for 10 minutes. Bring the raspberries to a quick boil, and then pass them through a piece of cheesecloth by pressing down on them with a ladle or spoon. Let the purée cool. Use two bowls to separate the eggs into yolks and whites. Mix the yolks with the sweetener and beat with a handheld electric mixer until the mixture is thick and voluminous. Whip the cream until soft peaks form. If using the same beaters, wash them thoroughly before whipping the egg whites – if there’s any fat left on them, the whites will not whip up to desired stiffness. Press the gelatin leaves to remove excess water (for powdered gelatin follow packet instructions) and melt them together with the lemon juice over low heat. Stir the melted gelatin into the raspberry purée, and then add the mixture to the egg yolk. Fold in the whipped cream, and finally, carefully fold in the egg whites. Fill small cups or delicate glasses with the mousse, or fill a larger dish with the entire amount of mousse. Place the mousse in the refrigerator for a few hours to allow it to set. Serve with whipped cream. 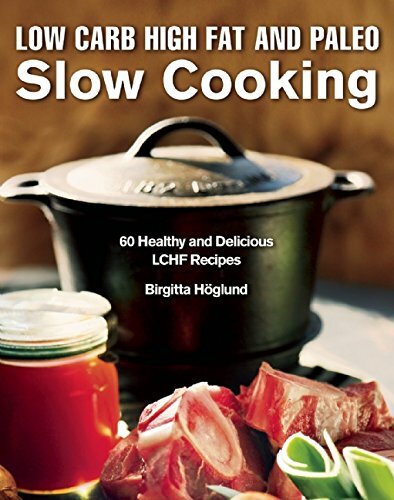 The recipe is taken from my cookbook Low Carb High Fat Cooking for Healthy Aging. At Diet Doctor, you can find more of my Recipes for a Healthy Holiday Season.